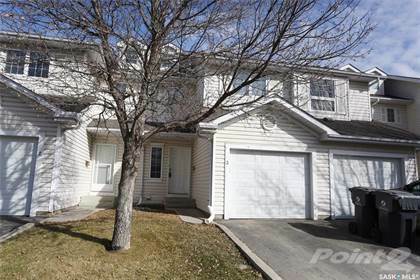 Great 2 storey townhouse in the heart of Erindale. This property features 3 bedrooms and full bath on 2nd floor, main floor features living room, kitchen with island, while cabinet package, appliances, dining area with leads to your patio, front foyer and 2 piece bathroom, basement features large family room, 4 piece bathroom and laundry. Additional features of the property are central air conditioning, central vacuum, hot water heater replaced in 2018, 1 car insulated attached garage, close to many amenities, schools, and bus routes. Hi, I'd like to find out more information about 410 Keevil CRESCENT. Thanks so much!